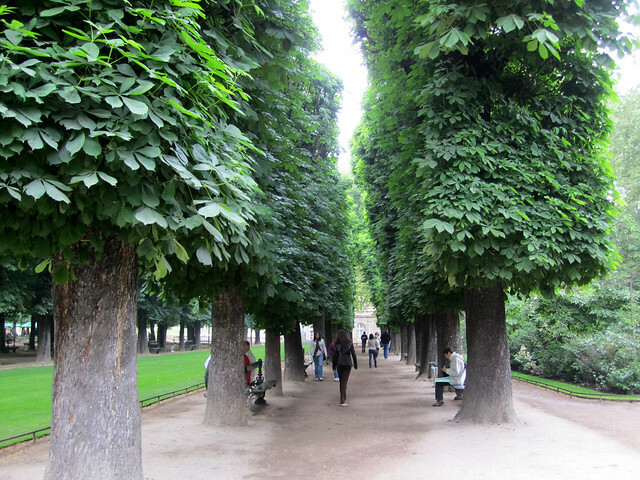 i was watching midnight in paris a few weeks back and was reminded of the city of lights. 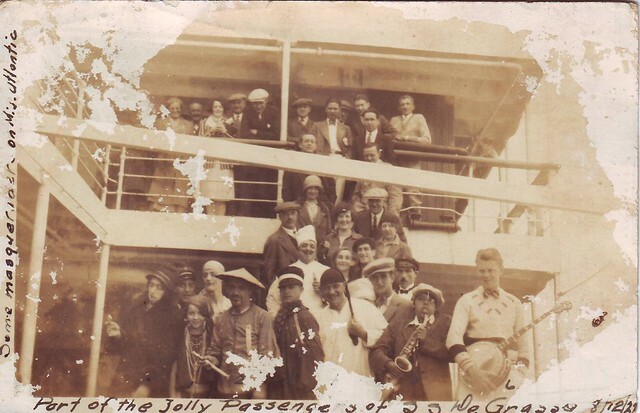 and omg, my lolo goring(gregorio y. zara) lived in paris in the 1920s and what glorious time that was! 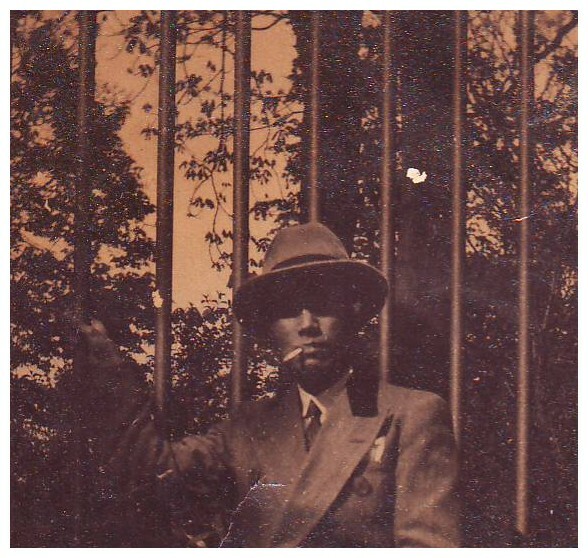 after finishing his undergraduate degree and masters degree in the US, lolo goring moved to paris to study at the sorbonne. 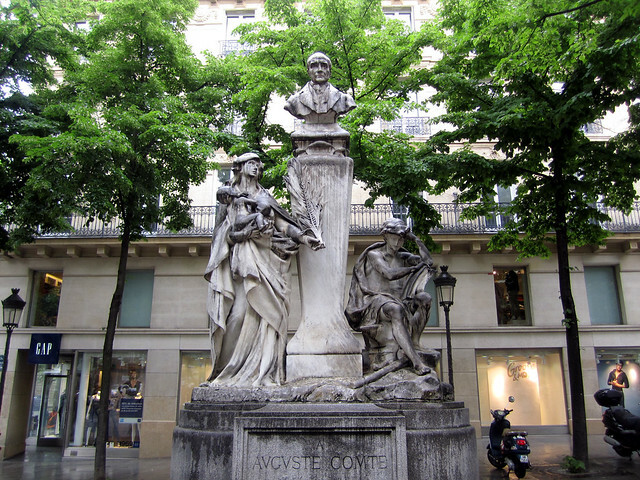 he was to complete his doctor of science in aeronautics at university of paris and lived in the bohemian enclaves of the 5th and 6th arr.. can you believe it? 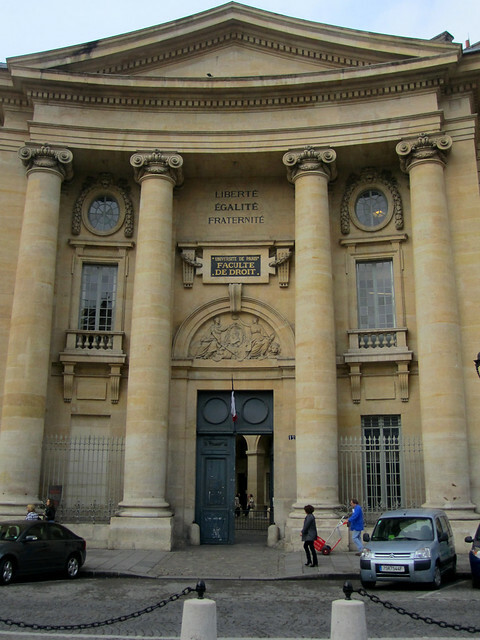 the left bank in the 1920s must be inspiring – ernest hemingway, gertrude stein, f. scott fitzgerald, picasso..
during my trip to paris, i just walked around the general sorbonne area. 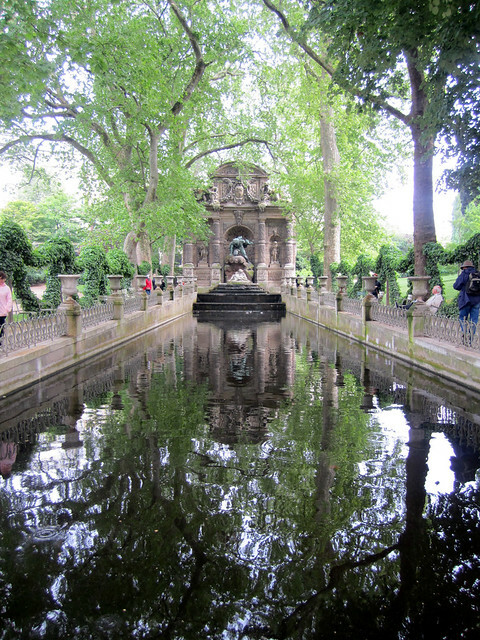 i found pictures of my grandfather hanging out in jardin du luxembourg and kind of re-traced his old stomping ground. i never got to meet my lolo goring since he passed away when i was 2 months old, but my lola, aunts, uncle and mom had a lot of stories to tell from lolo’s life. 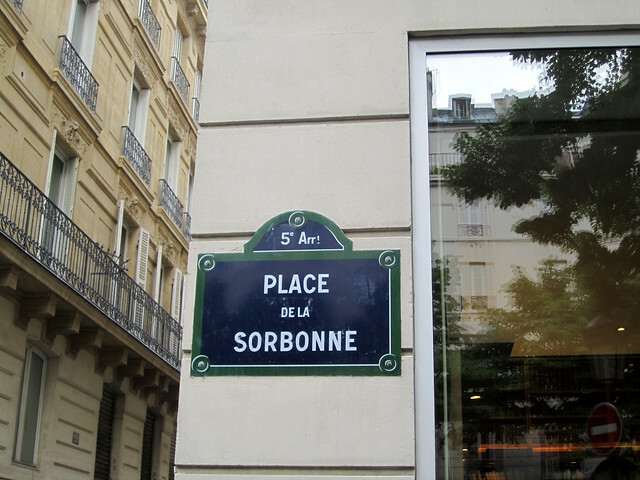 my favorite story was that lolo’s professor at the sorbonne was marie curie. she was very fond of my grandfather and would take him in for meals. supposedly, marie curie was a great cook. 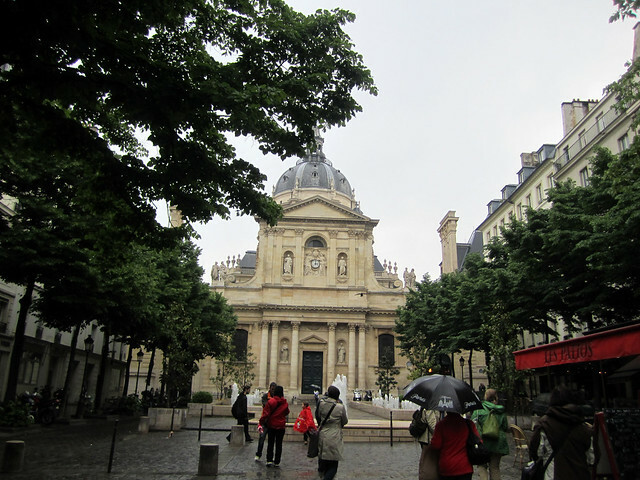 that time exploring sorbonne was one of the most memorable things about my trip. everytime i see a photo of vanessa traina, i am instantly mesmerized by it. she first busted into the scene as debutante of the highest order with her sister victoria- the daughter of wine merchant john traina and romantic novelist/queen bee danielle steel – she came into society via the highly anticipated crillon ball. i kind of ignored her at first thinking she was just another society princess. but now in her mid 20s, vanessa’s solid style and eye for fashion just made her standout. she is currently the fashion editor of the new york times’ T magazine and she has an ongoing collaboration with the french label maje. like most of the other stylish girls i admire(think phoebe philo, carine roitfeld, emmanuelle alt, sofia coppola) , vanessa traina’s look has that tone of nonchalance – a little messy like she just got out of bed. she mixes a lot of casual and basic clothes in neutrals – blacks, whites and greys punctuating it with some hard-edged rock and roll touches. she has that knack of picking very modern pieces mixing it with classic accessories like that chanel quilted flap. what i also like about vanessa’s style is her ability to still look feminine even in the most masculine clothes. there’s a certain punk x tomboy sensuality about her. and oh, joseph altuzarra and alexander wang also call vanessa their muse. how convenient! oh to be vanessa traina. sigh. 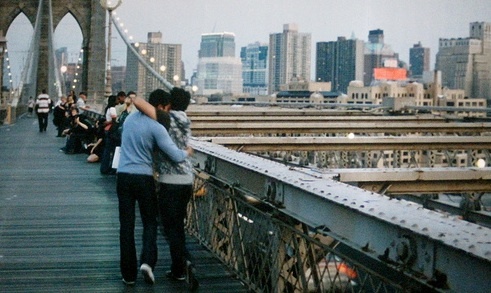 let’s consider metro manila = new york. i know it’s very hard to imagine but just try. trust me. 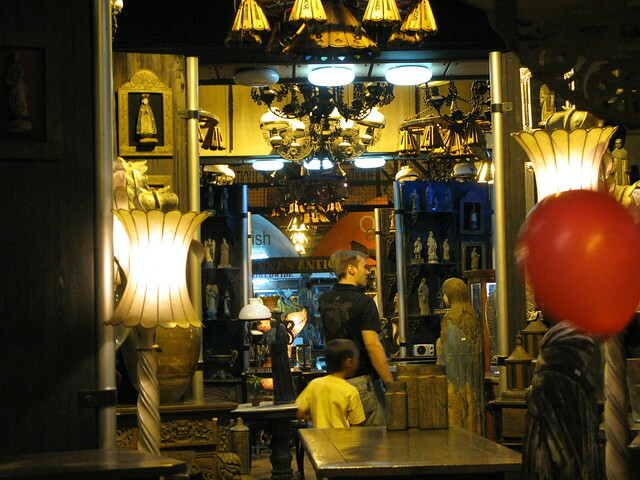 uptown = makati – that’s where i work and some of my seriously “sosy” friends like L live. 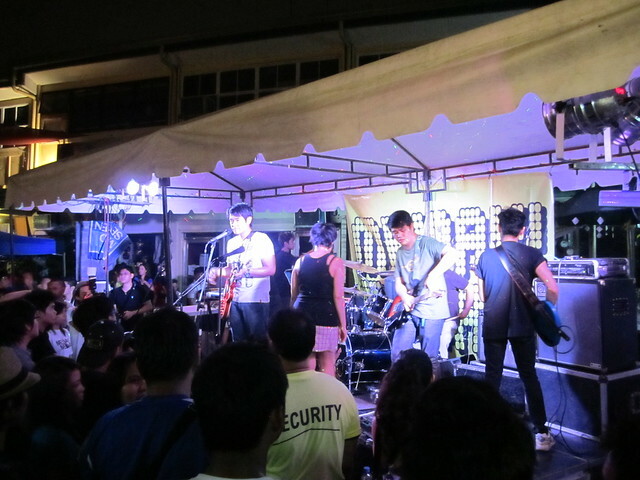 that said, my friends and i were pioneers of the “maginhawa experience” even before it became cool to hang out there! 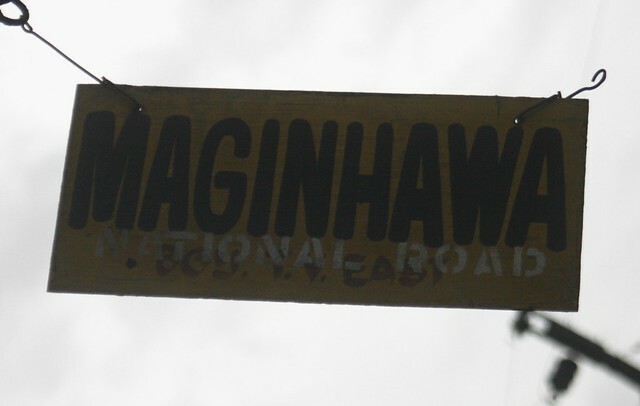 maginhawa is a street in the UP – teacher’s – sikatuna village – diliman area of quezon city. cozy and residential, people who hang out there are mostly of the UP-ateneo student community. so there has always been a steady stream of youth culture there. the last few years, this community has blossomed into a hipster enclave. i know..the H word. 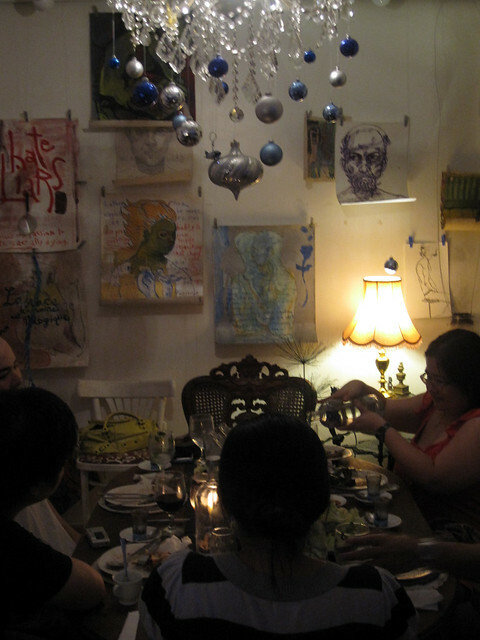 we fondly call maginhawa + cubao X the “williamsburg” of the philippines. 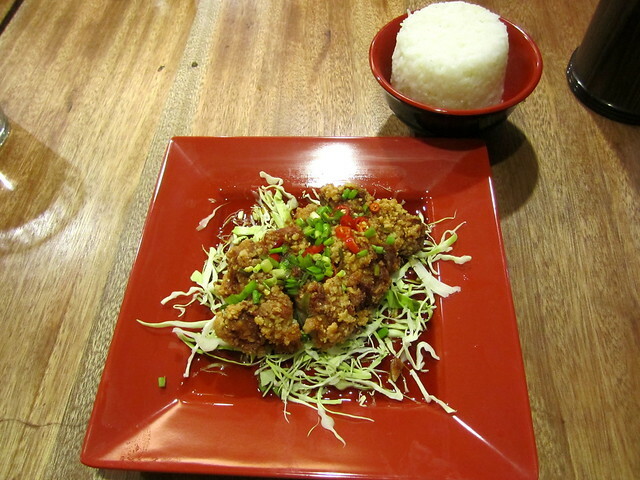 and so many cool establishments have opened up including the very “hip” crazy katsu. 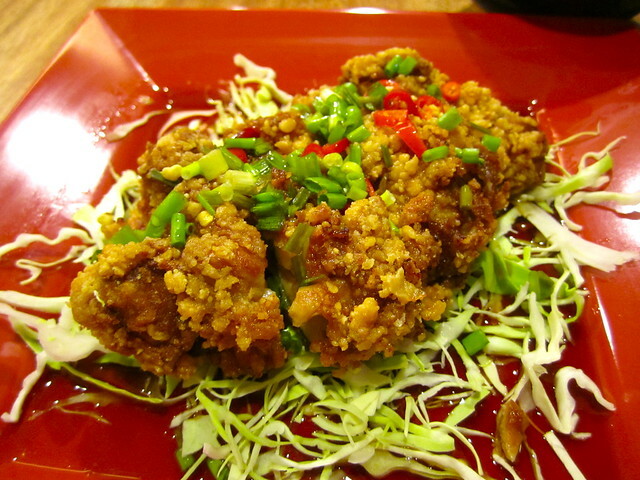 crazy katsu is one of the newest much-talked about restaurants on the strip. whenever i drive by, it’s always so full. and since my friends therese and kate have been tweeting praises, we decided to try it out. it’s a tiny restaurant with probably 10 tables inside and 2 more outdoors. 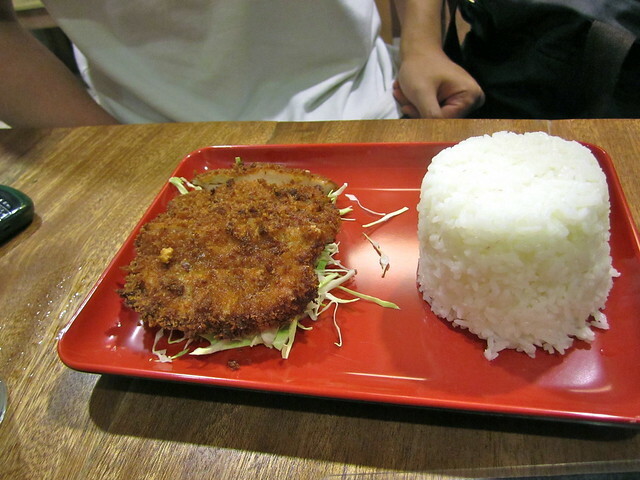 the menu had less than 10 items on it and 6 of them – you guessed it – are tonkatsu dishes. 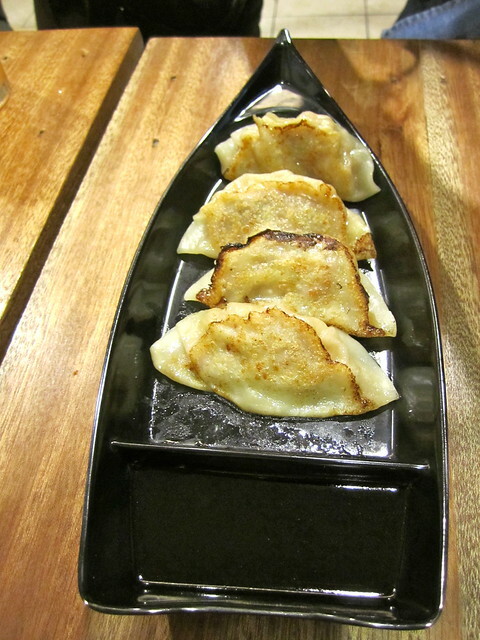 we ordered gyoza for starters. nothing that special, i still think shinjuku on makati avenue has the best ones in the metro. kevin ordered a classic tonkatsu. the breading was a little overdone and was a little burnt but the taste was quite good. 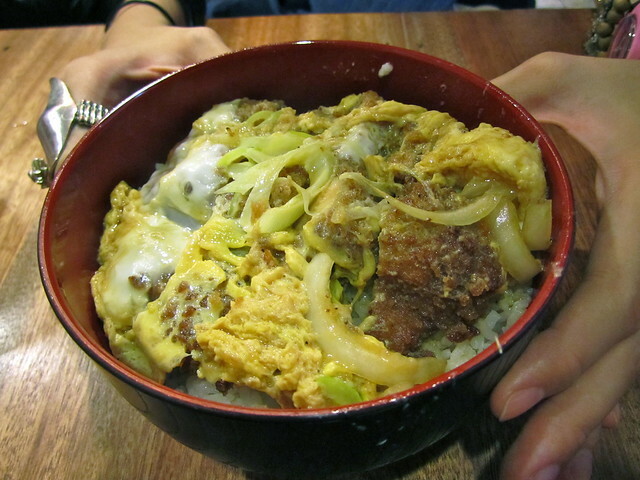 kerin had the katsudon. hmm nothing really stood out in this dish so i figured it was just typical. i ordered the chicken katsu which was actually quite tasty – crispy on the outside with a little kick courtesy of the chilis. 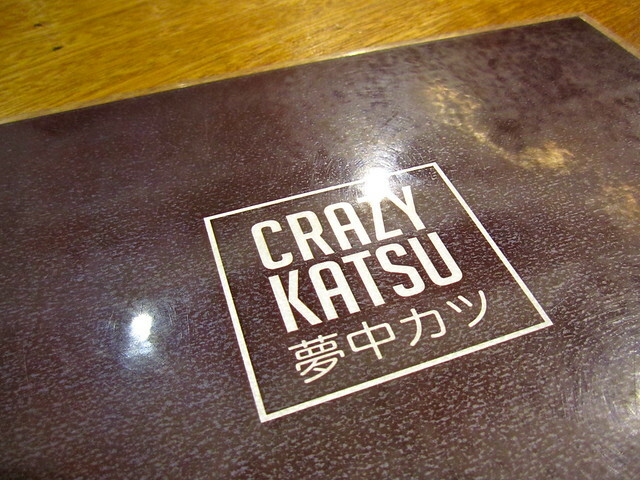 what i liked most about crazy katsu was the price! we had all of that plus our drinks for a little over 600 pesos. i also liked the music and you can buy albums like taken by cars’ dualist. the very first time i saw the trailer of vilma santos’ comeback movie with star cinema, i was beyond excited. vilma santos + gay son + new york city? it’s almost natural that i’d want to see that! yes, i love local movies. i think they’re fun and campy. some are actually pretty good and some are so bad that it becomes good. and yes i LOVE vilma santos. chuvaness is a certified noranian while i love ate vi but admittedly, not to a point to be called a vilmanian. but still. so the point is – i was bound to watch “in my life” on its first day. my verdict – the trailer is waaaay better than the actual movie. my favorite vilma santos line in the trailer was “anak, bumabalik ka na naman sa mga ER” as shirley templo(I KID YOU NOT) was lecturing her gay son, mark templo(to all UP peeps of my generation, i almost fell off my seat because i thought i heard MIKE templo). and i will try to translate that particular line as best as i can – “son, you’re going back to your blue collar type”. LOL. and guess what, they edited the damn thing out! 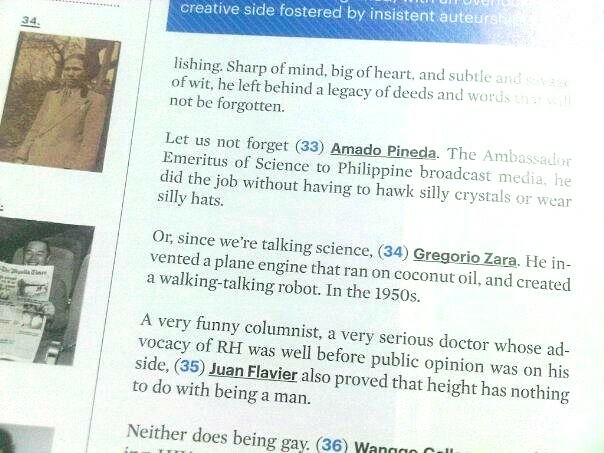 to those who are not familiar with pinoy gayspeak, the term “ER” refers to blue collar – laborER, drivER, janitER(sic). my twitter friend mark said, in jest, that “ER” can also be used in lawyER, doctER(sic), enginER. LOL. but i digress. – mark templo lives in a brownstone lane in the upper west side and there are sirens 24/7. ok FYI folks, i lived in the upper west side and near brownstones. the sirens do not set off every 5 seconds. – rafael rossell has the dumbest american accent. firstly, he’s norwegian. secondly, the accent is neither here nor there. he sounded like a bad call center agent. – the best bagels are found in H&H. – there are a lot better looking older guys than eli in NYC!!! omg. NYC is cuteness heaven. even old guys take care of themselves. – during a scene in a gay club, why are there VERY FEW HOT GAY MEN. as my last bullet point said, NYC is cuteness heaven. and gay new yorkers ARE HOT and NUMEROUS. – NYC/NJ parks do not have carabao grass. you think you can fool people by filming scenes at the ninoy aquino parks and wildlife? OMG. so not designed by FREDERICK LAW OLMSTED. – NYC funeral homes do not have SM home trash cans, potted fern plants and large signs with CHAPEL D at the door. – the A&C train straddles the west side. for the life of me, i do not know how vilma got to east harlem. did she take a cross town bus? please explain. – and why aren’t my NYC gay friends in any of the scenes? it’s so odd. all of them are like NYC gay pinoy staples. they must be an extra in one or two scenes especially in the funeral scene!!! ok these are just a few comments on top of my head. oh yah! JLC looked fug. like loren haggarda fug in his NYC shots. no liz uy perhaps? 😀 and yah, props to the half-naked shots of luis manzano and rafael rossell playing ultimate frisbee in central park. SoNY, they got that right. we really wanted to love the movie but we were just supremely disappointed. but hey, i have to give it to the ending. i had to hold cecile’s and jay’s hand in shock. it was that unexpected.